Any athletic training involves the process of breaking down tissue and repairing it stronger to meet demands of the activity. Crossfit in particular, does a great job crafting workouts to keep your body constantly repairing and constantly getting stronger. When our bodies repair themselves over and over, many times they leave behind extra repair tissue, we refer to this as scar tissue or adhesions. I like to describe this process by visualizing a cut or “damage” on your skin. The cut healed, but with “different” skin, a dense repaired skin, or scar tissue. This same process takes place in muscle tissue when it is broken down or injured and repaired. Scar tissue and adhesions in muscles, lead to restrictions in mobility. We all know how important mobility is for any athletic event or even in our everyday lives or work. So why Chiropractic? What do all those muscles attach to? You guessed it, your joints. Most muscles in your body attach to a joint. Joint restrictions can cause muscles to stay in a tighter state simply because the joint doesn’t have the ability to move as well as it should or could. That’s where a chiropractic joint mobilization is effective. Improved joint mobility is extremely helpful in achieving better movement, which leads to reduced risk of injury and increased performance. Low Back (lumbar spine) – important in any body flexion and core stability throughout movements. Have you seen a Chiropractor in the past? We recommend reasonable, short term treatment plans. We work with orthopedic specialists if your condition needs further attention or treatment. Many times, we combine our chiropractic adjustments with ART, soft tissue and/or acupuncture to achieve fast effective results for our patients. If you have any questions, feel free to email me dr.mike@activehealthllc.com. Our office accepts insurance, if you would like to have it verified for treatment please call 203-283-5404. Exciting News! Dr. Mike joins the UNH Athletic Department! Dr. Mike joins the UNH athletic department as their official Chiropractor, soft tissue and Acupuncture specialist. Trigger Finger is a frustrating condition that results in one or more fingers getting stuck in the closed position. Inflammation, typically from overuse (gripping, typing, mouse) narrows the space in the tendon sheath causing the tendon to get “stuck”. Lower back pain is a common affliction in adults, but when is it time to stop hoping it will get better on its own? Learn more with Dr. Michael Orefice in Milford, CT.
Back pain is one of the most common health issues facing adults—but these frequent misconceptions can stand between its victims and receiving proper treatment. Plantar fasciitis is a very painful condition where your heel may hurt, feel hot or swell. The pain is a result of inflammation or microscopic tears of the plantar fascia. Extracorporeal Shockwave Therapy or ESWT is used at a 91% success rate for PF. Dr. Mike and Active Health has been awarded the "Over the Hump" award through Milford Alive. 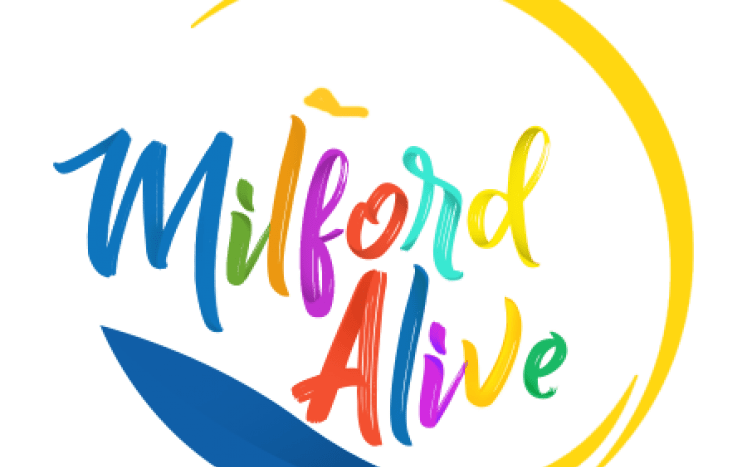 Active Health is proud to announce Dr. Mike has been awarded the "Over the Hump" award through Milford Alive The "Over the Hump" award is given to businesses that have crossed the 5 years in business mark.